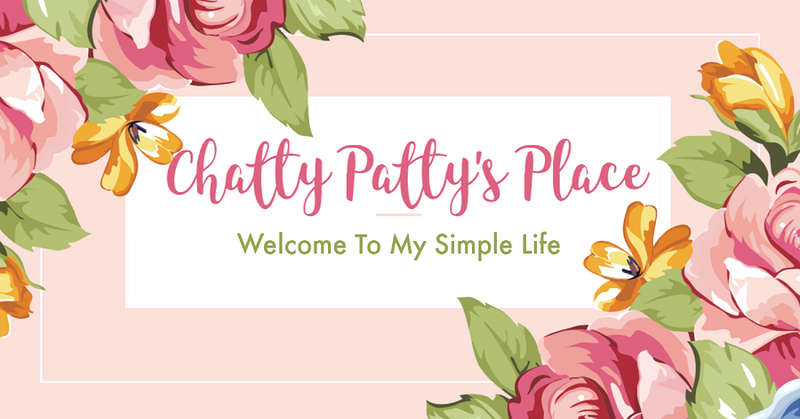 Welcome to DAY 12 of the Easter Fun Giveaways hosted by Chatty Patty's Place and The Review Wire! Easter is coming and we have great basket stuffer prizes! Be sure to check back daily! Good Luck! 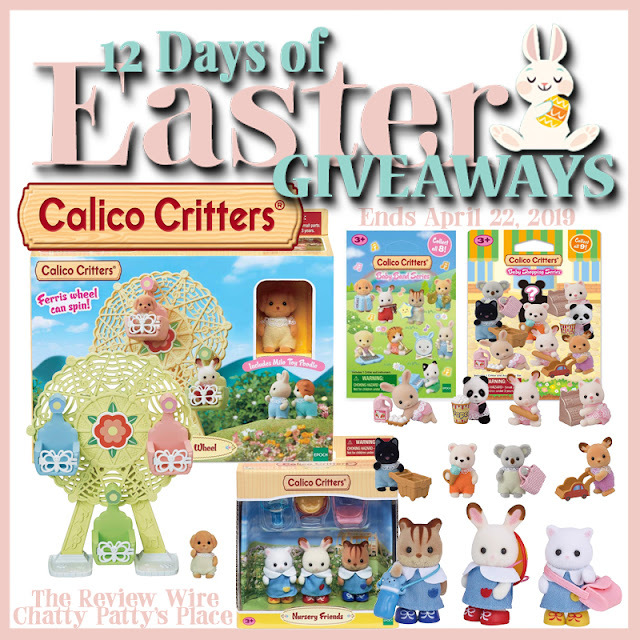 Today's Giveaway is a Calico Critters Prize Pack! Get ready for the most adorable Easter parade from Calico Critters! These adorable Critters make perfect additions to your Easter basket! Check out this video of the Easter 2019 Collection I received! 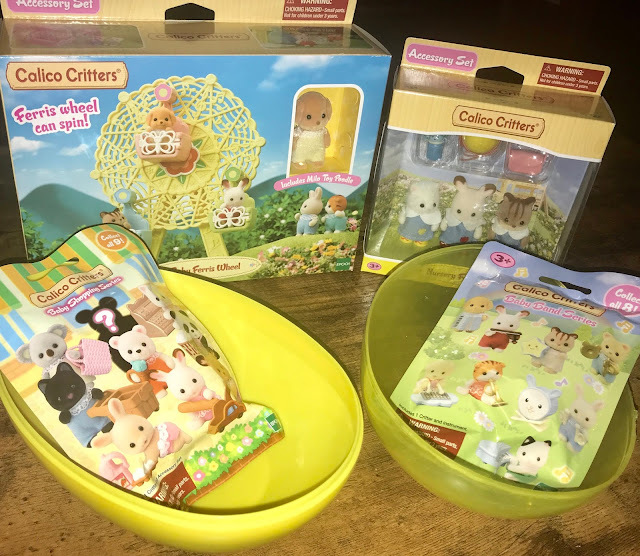 Calico Critters make an adorable and affordable addition to any Easter basket. There are so many critters and sets to choose from. This Easter collection will be sure to bring a big smile to your little ones face! The new Nursery collection features sweet new Baby Critters and specially-designed environments – all packed with play for the little ones. Blind bags add the element of surprise to Calico Critters play! Hidden in each bag is a new Baby Shopping critter that children can add to their nursery collection. They won’t know which critter is inside until they open the bag. Each bag includes a Baby Critter and uniquely designed grocery and shopping accessories. 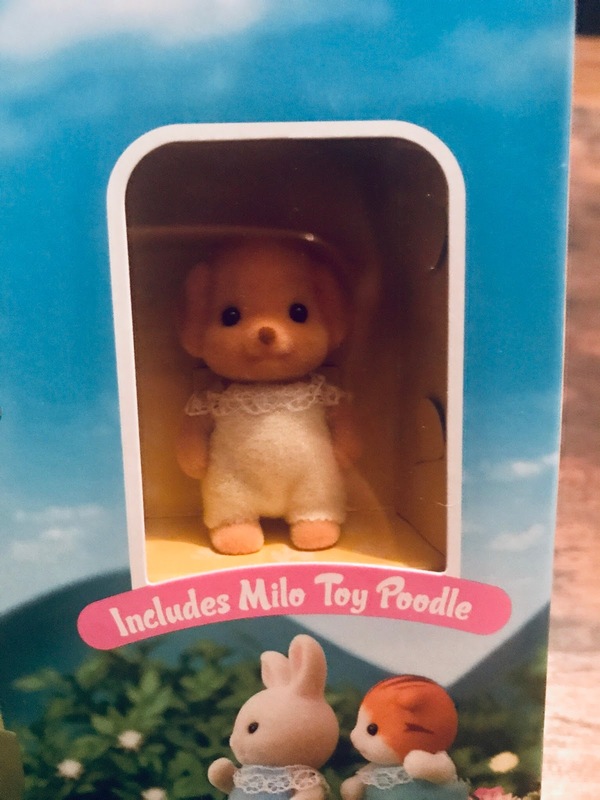 To add to the surprise, the series includes one extra secret style critter. The collection includes nine new collectable babies to tag along the shopping trip: Hopscotch Rabbit Baby with Bread, Buckley Deer Baby with Shopping Cart, Wilder Panda Baby with Popcorn, Outback Koala Baby with Shopping Bag, Polar Bear Baby with Ice Cream, Sweetpea Rabbit Baby with Eggs and Juice, Tuxedo Cat Baby with Shopping Cart, Silk Cat Baby with Cash Register, and an exclusive secret style baby to join the fun at the Grocery Market! 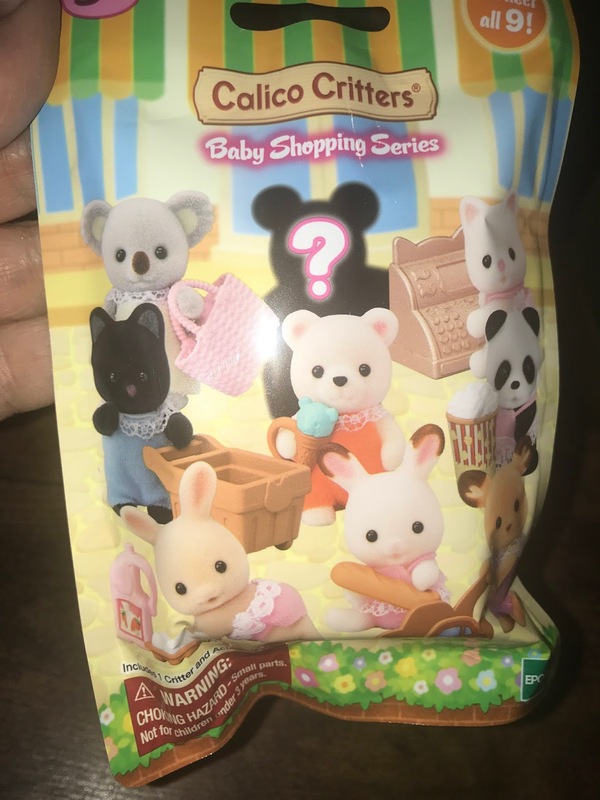 Blind bags add the element of surprise to Calico Critters play! 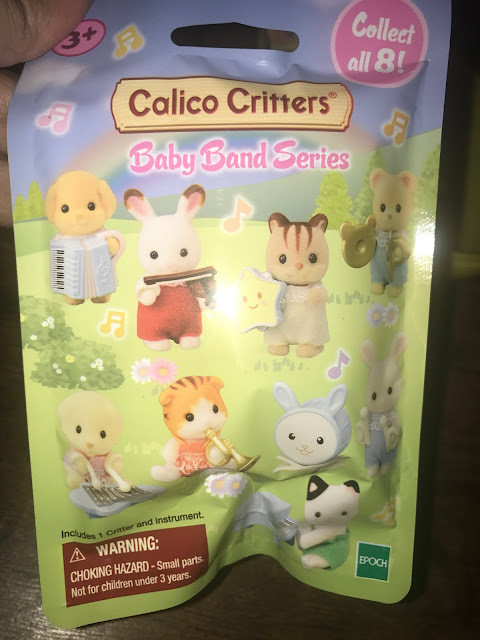 Hidden in each bag is a new Baby Band critter that children can add to their nursery collection. They won’t know which critter is inside until they open the bag. Each bag includes a Baby critter and a uniquely designed musical instrument. The collection includes eight new collectable babies to complete the band: Shiloh Yellow Labrador on xylophone, Daisy Maple Cat playing the Trumpet, Jason Cuddle Bear with cymbals, Henry Sweetpea Rabbit on the drums, Milo Toy Poodle with accordion, Grace Hopscotch Rabbit playing the violin, Joseph Tuxedo Cat on the piano, and last but not least, Luke Hazelnut Chipmunk playing the tambourine. 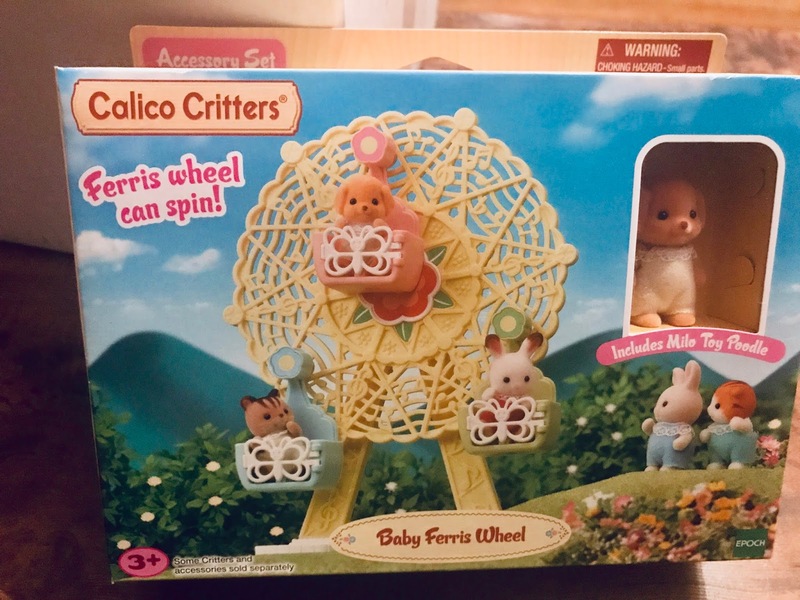 Children can take the Baby Critters for some outdoor fun at the amusement park on this sweet little Ferris Wheel. They can open the gondola doors and have the Baby Critters hop on the carts for a ride on the spinning wheel. The Ferris Wheel includes three gondola doors and Toy Poodle baby Milo who is ready to play! 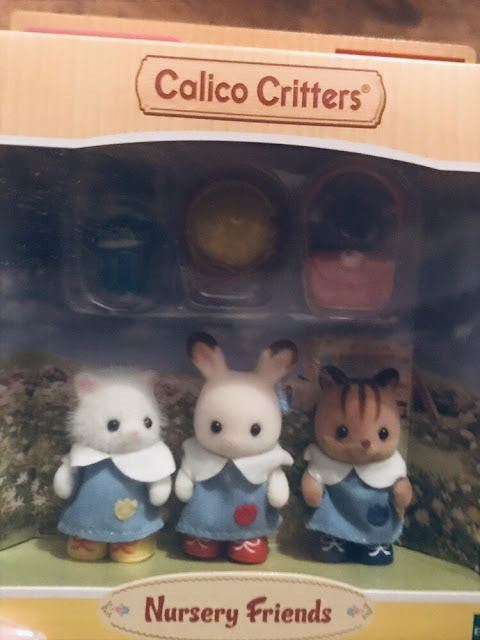 Children can now get a few of their favorite Baby Critters ready for nursery school. The Nursery Friends set includes three Baby Critters with their school uniforms, along with some accessories for the day: Grace Hopscotch Rabbit wearing a cute red hat, Luke Hazelnut Chipmunk with a water bottle and Bonnie Persian Cat with her pink backpack. the purpose of entering Competitions or Sweepstakes will not be eligible to win. All social accounts used must be public. The winner will be chosen randomly through Giveaway Tools and contacted via email. 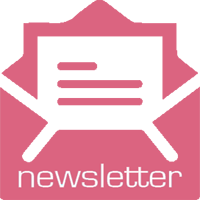 A reply to the winning email is required within 48 hours before a new winner is chosen. Void where prohibited by law. One person entering per household, please.